We’re proud to say that we have perfected this beautiful style of binding and we’re probably one of only a few that can do it. 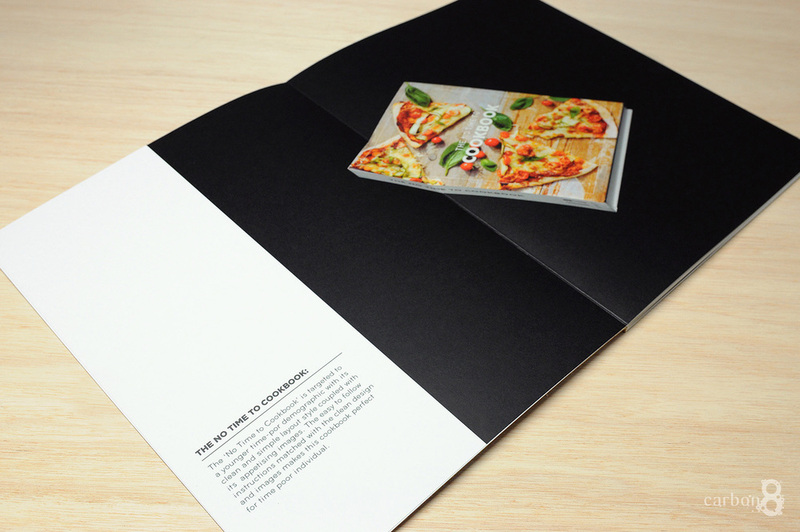 It is truly one of the most unique binding styles which offers uninterrupted images spread over 2 pages. It's a perfect compliment for high quality photography or design work and every time we’ve shown a client, we’ve had an order placed. Its well worth having a look at in person.